In this modern day and age, we live among a lot of imported products. What happened to things that were made at home? There are great brands that are made at home, some of them with a long history to them! It’s hard to say for fashion, but there are lots of skin care products that are made right here in the USA! Here I will list brands, some of which have been in the US for more than a century, or brand new products that are popping up in the market right now. Get some & be proud to be American!! Kiehl’s, which has been making skin care products now for 150 years, began as a small pharmacy in the East Village of New York. Now their products are sold all over the world. 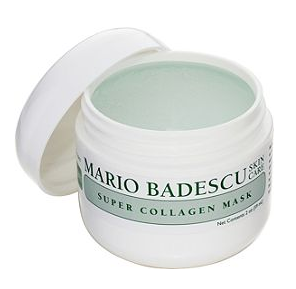 Like Mario Badescu, their products are usually in simple tubes or bottles, with only writing on them, they pride themselves on using only naturally derived ingredients. 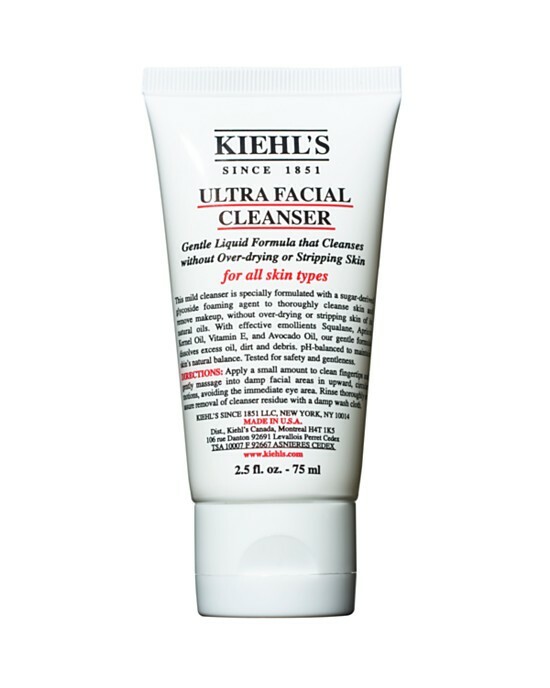 For more Kiehls products, check out their website. Would you like to tighten / firm your body? Then get this body serum! J.R. Watkins has been making skincare products for over 135 years! Check them out when they have a sale! When it’s on sale it’s only $4! You can get it off Target or drugstore.com which is usually about $9. Mario Badescu is a New York based original, founded in 1967. Sold on their website & exclusively at Ulta, this collagen mask is getting rave reviews. And not expensive either! 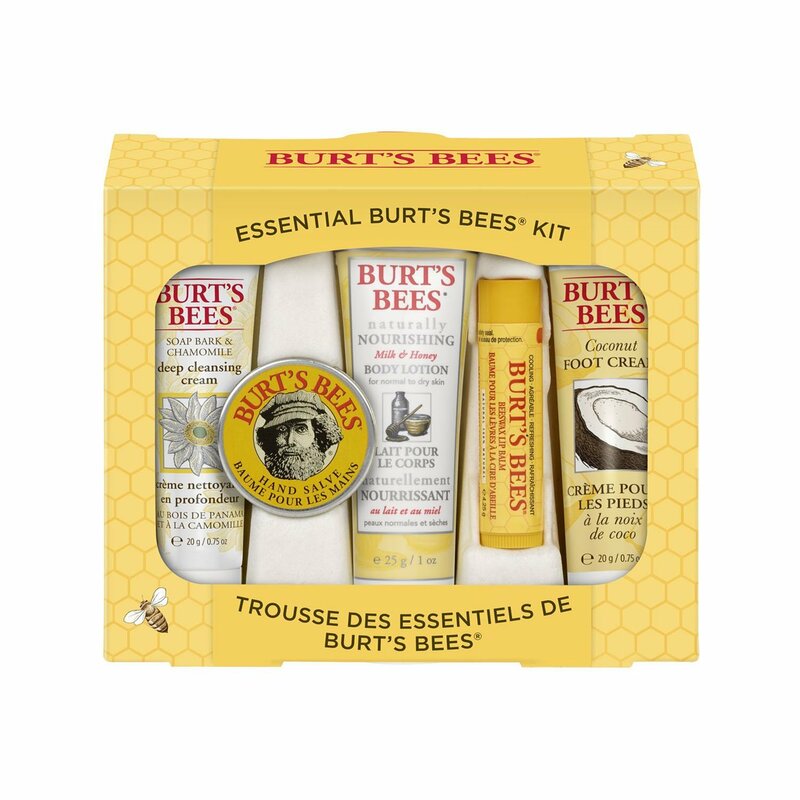 Burt’s Bees who prides themselves on having all natural products, have been making all kinds of products since 1980. This Everyday Essential Beauty Kit, includes cleansing cream, hand salve, body lotion, lip balm, & foot cream! And all only for $10!! Bliss, originated as a spa, became an international brand due to the popularity of their products. The basis of their products is that you can bring the spa experience home. Began by a woman named Marcia Kilgore, started Bliss originally as a spa in 1996, in the East Village of New York. Now they have stores all over the US, the UK, and Hong Kong! 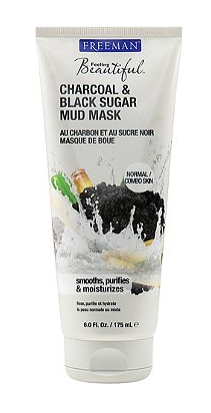 This is a good mask (I have it) it is kind of pricey when you buy the whole jar, but it does leave the skin softer afterwards. To explore more products click here, or click for their website! 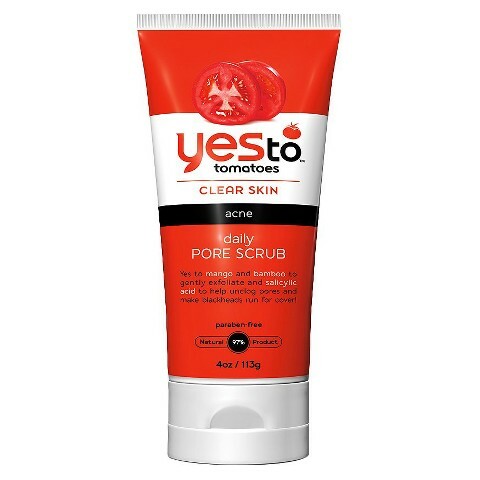 The whole ‘Yes to’ line, is relatively new & is sold at Target & Walmart. 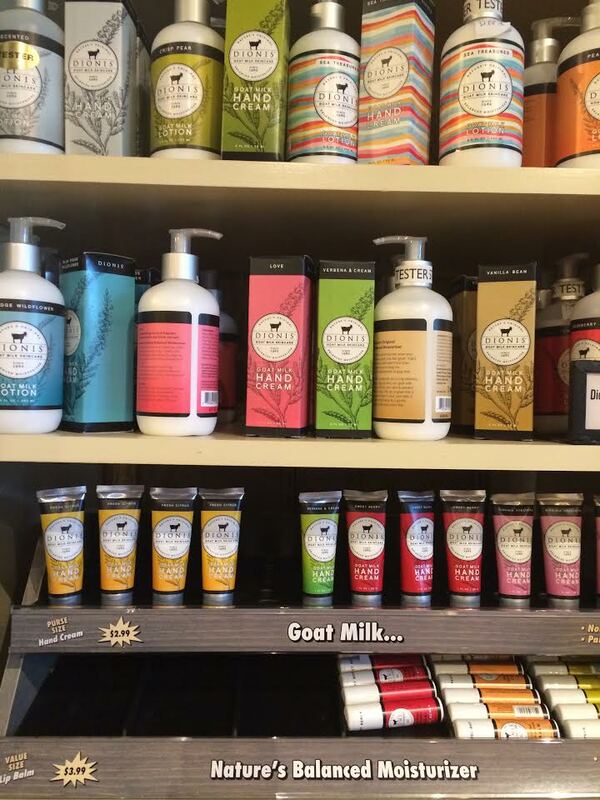 Based in San Francisco, they pride themselves on making all natural products. I haven’t tried all of their products, but this is an amazing acne face wash. My niece has horrible acne & this is one of the few things that has cleared up her skin. I used it as well & the great thing about it is that it would take the oil off my face & not over dry it. To explore more of their products click here, or check out their website. I love Freeman’s masks. There are so many of them, serve different purposes, and so cheap! They also have 1 time use masks that cost like $1! They have been making skincare products for more than 40 years, & are also responsible for brands like Eclos and Barefoot. Want to try a mask? Click here or for their website. Philosophy was founded in 1996 by Cristina Carlino, an entrepreneur with 30 years of experience in the beauty industry. I think they are most well known for their bubble baths that come in large bottles, with scents like ‘cinnamon buns’. But they have a wide plethora of products, which are overseen by a contingent of doctors & scientists. 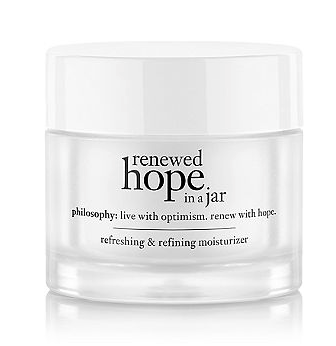 This Renewed Hope In a Jar, is meant to minimize pores, diminish fine lines & re-energize the skin. Click for more of Philosophy’s products or their website! Lip Tar, $17, comes in 46 colors! Obsessive Compulsive Cosmetics were also founded on the Lower East Side in NYC in 2004, they pride themselves on being 100% vegan & cruelty free, & not using animal derived ingredients. They are most known for their lip tars, which I think are truly unique products for I have never seen any other products like them before. And the great thing about them is that you can mix the colors! The color lasts all day, & 1 tube lasts you AWHILE. Click here for their website! Despite the Italian name, Borghese is actually all made in the US. You can find this right at your local Target! 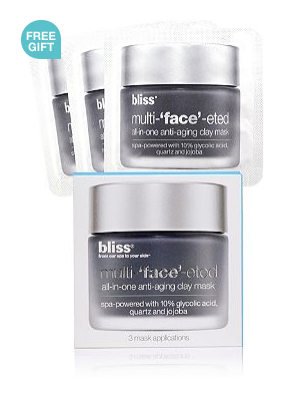 They have lots of anti-aging products, all within reasonable prices. Not only do they have skincare, but lots of products for haircare as well! Click here to explore more of Borghese! S.W. Basics of Brooklyn prides themselves on using all natural ingredients. The great thing about them is that if you don’t have time to put these things to together, they put it all in one jar for you! 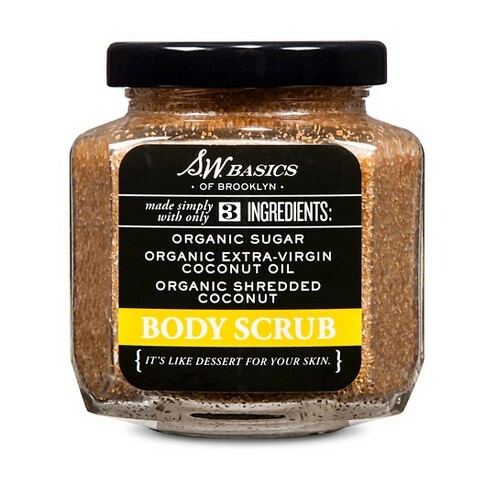 Here this body scrub consists of sugar, coconut oil, & shredded coconut. For more of their products, click here. Get something homegrown! And be proud! Updated this for July 4th! Happy Bday USA!! I love Philosophy’s Renewed Hope in a Jar! I have been using it for 6 months and think it’s a super moisturizer. ← Affordable Italian beauty products!